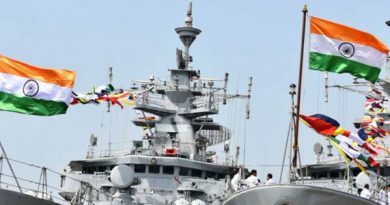 The Indian Navy has always been an adventurous armed force between all three. It always has garnered plethora of candidates to give their entrance exam. Eventually, the difficulty of this exam has risen. As Delhi is situated at the heart of this nation, candidates from all over India comesin this city to look for good coaching institutes and centres for the preparation of Indian Navy. 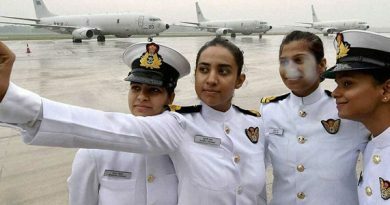 While there are myriad institutes offering Navy preparation in Delhi, it is important to check the permissibility of the institute in question seeing as a lot many of them try to fool individuals and sadly many also succeed. 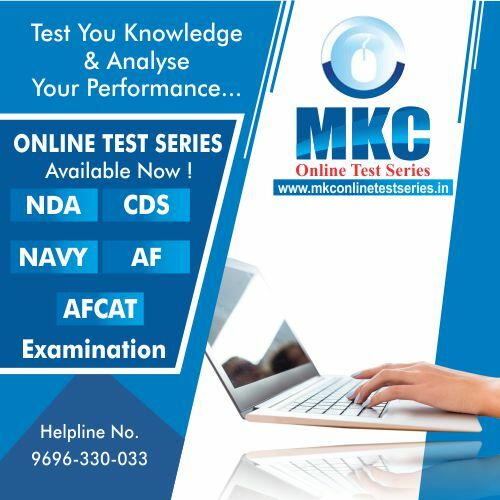 Best Navy Coaching in Delhi should provide comprehensive training to the aspiring candidates to encourageingenuity, unequivocal energy and self – assurance among students that take them a step further towards their goal. With sensible, well read and experienced faculty members, we provide the students with a 24*7 online platform where students can get all their doubts resolved. The main focus of a best institute should be to mentor, motivate and guide the students and enable them to make the right career decision. 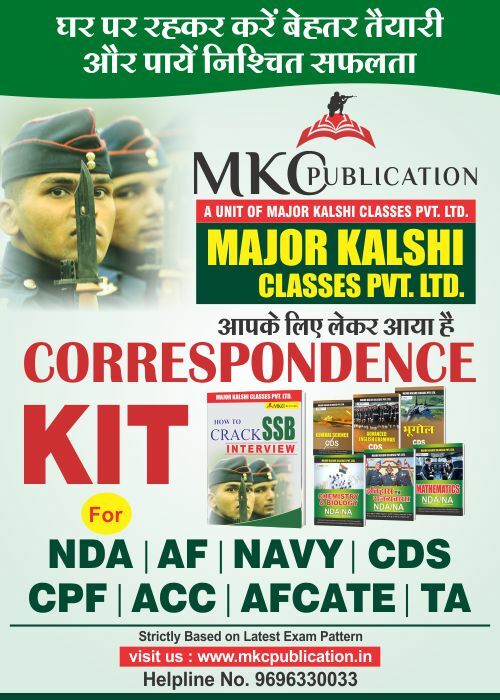 We are considered as the Best Coaching Centre in Navy SSR & AA because of our most exhaustive as well as the best quality study materials from our own publication not just for Navy but also for different defence related entrance examinations. 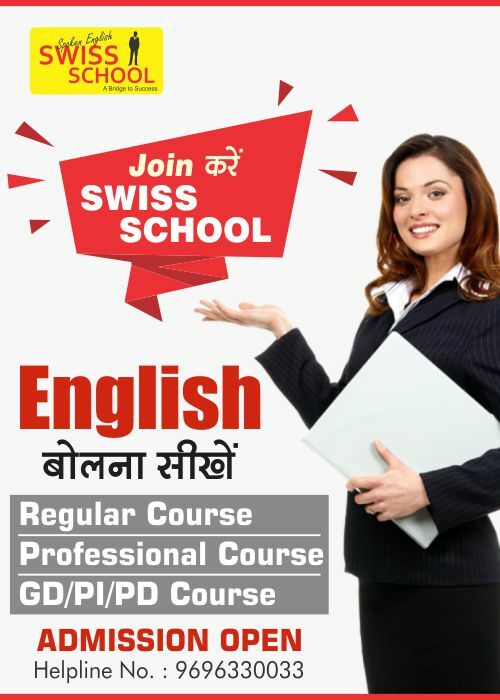 In addition to this, we also offer personalized guidance and counselling sessions to each of our students because we believe in right guidance should be achieved along with compatible success ratio, which has never gone down.